Happy Tuesday! This Week in Internet Marketing we’ll gain some in depth knowledge in the different areas of digital marketing. We’re discussing how to use content marketing to help your Facebook page, how to upkeep a blog consistently without burning out, how to use geo-targeting to improve your SEO, and how to save money on your PPC campaign. Inactive Facebook pages reflect poorly on your brand. If you’re not connecting with your clients and customers online, what does that say about your customer service and overall brand image? In order to succeed in Facebook marketing, you need to utilize quality content marketing techniques. Businesses should deliver valuable content in order to excite their audience and keep them coming back for more. This article provides nine tips and tricks to succeed in Facebook marketing. Having a blog is essential to every business. Being able to bring new, helpful and relevant information to your readers is as important to them as it is to search engines like Google and Bing. But it’s not enough to simply have content, you have to have good content on an ongoing basis. The question is; how do you blog consistently without burning out? This article provides five simple tricks to help you get your blogging A-game in check. Have you decided to take your business international? 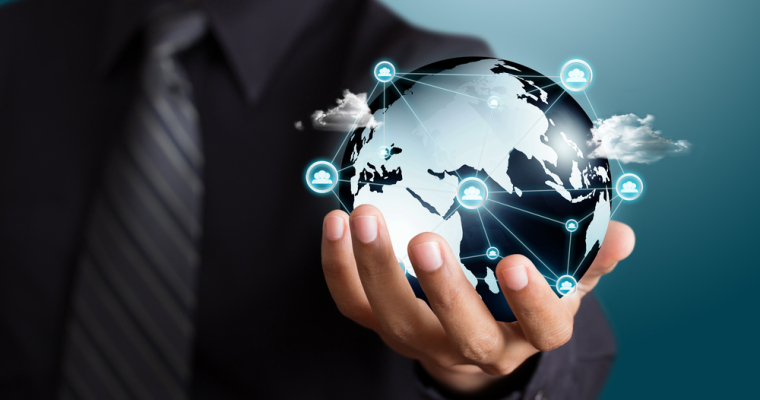 If you’ve decided that it’s time to reach out to potential customers all around the world, then you’ve got to start using advanced optimization practices, such as geo-targeting. Start off with a goal then proceed to build a plan that will allow you to reach the goal. This article provides you with essential tips on how to rank content in multiple regions and languages. PPC is one of the fastest ways to accumulate potential customers. However, in order for PPC to work, it has to be carried out correctly. It takes practice and experimentation to get it right. 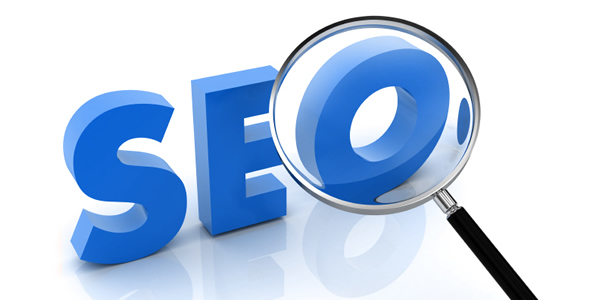 It is simple to follow steps on how to carry out a proper PPC campaign. 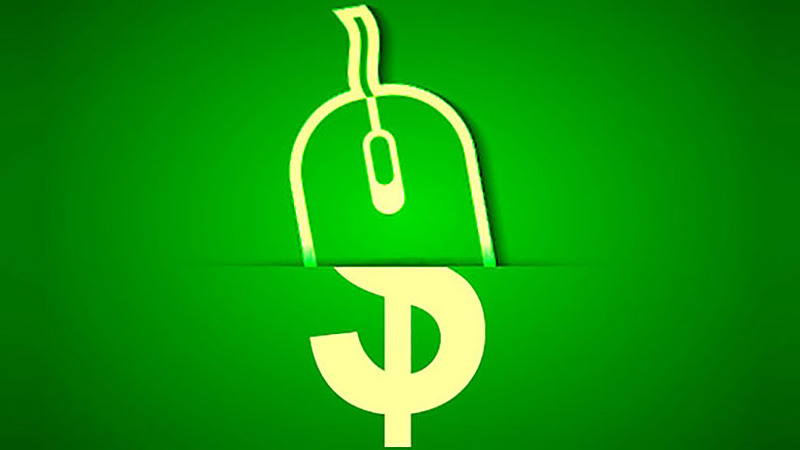 This article specifies what not to do when it comes to PPC. Click the link above to further discover five costly PPC mistakes to avoid. 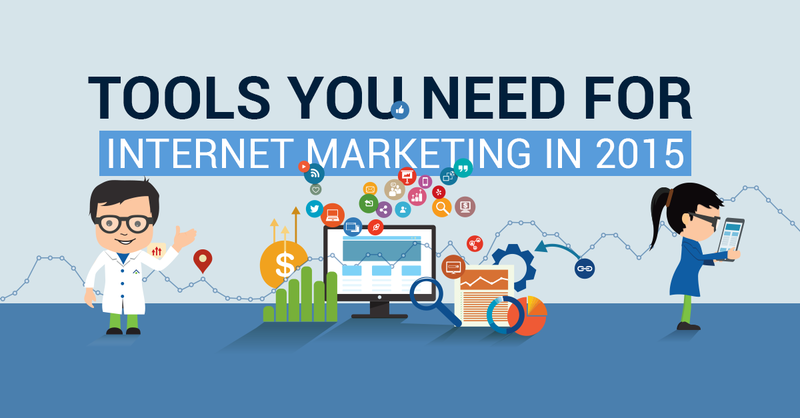 Check out these two additional articles for more internet marketing news!